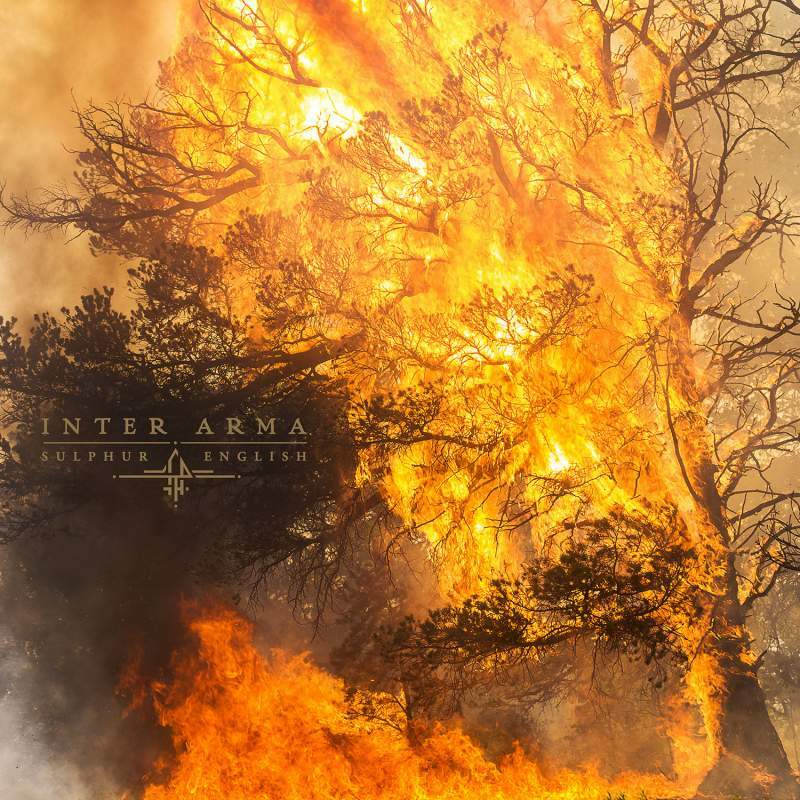 Inter Arma’s ambitious, mid-paced metal has tended to defy easy categorisation, and following the prog gambit of The Cavern and the surprisingly melodic Paradise Towers, their latest album Sulphur English arrives as yet another left turn in a career full of them. Apparently dissatisfied with being lumped in with the sludge scene, much of Sulphur English retains the band’s signature lava-flow stomp, but imbues it with the technical malice and constant twists of death metal to keep Inter Arma one step ahead of any supposed peers. The result is some of their most visceral and intense material yet: the one-two punch of Citadel and Howling Lands in particular finds Inter Arma hitting new peaks of intensity and intent.